Hello, all! I’m Scott Brown from Rolla, Missouri and am glad to be here. 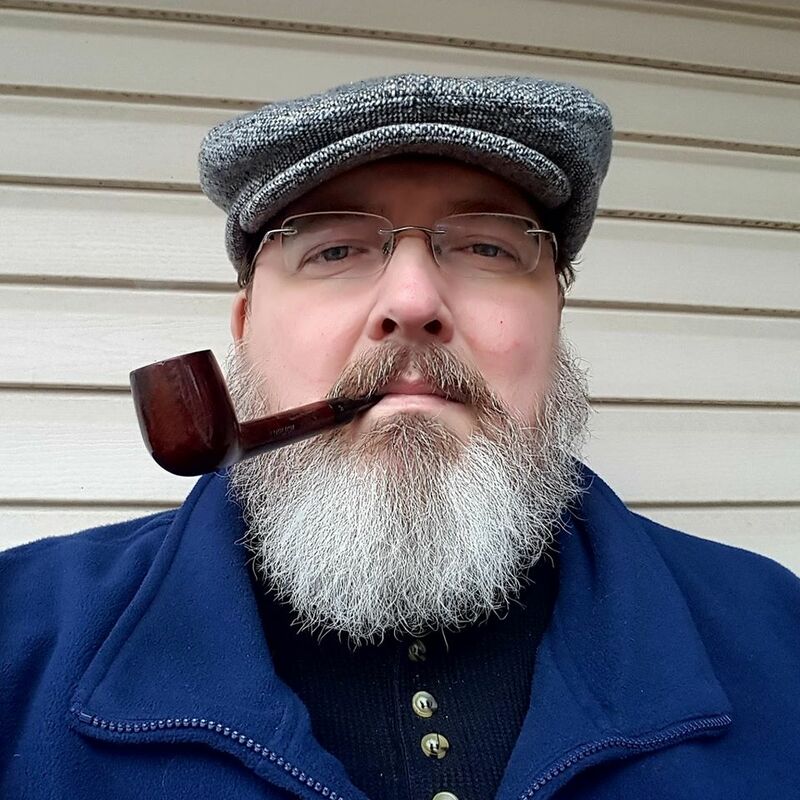 I’ve been a pipe smoker for 25 years. It is as much a part of my life as breathing, and I am excited to be among such like-minded people.